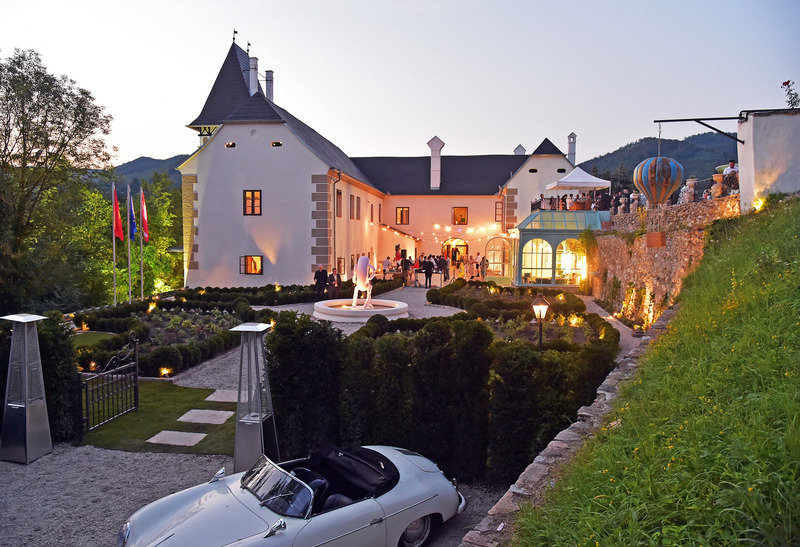 Enjoy the stupendous calm and peace of this great location in the heart of the Wachau Area in Lower Austria. Choose ease, harmony and wellbeing over the hectic pace of today's lifestyle and enjoy our art collection! ... Daydreaming! 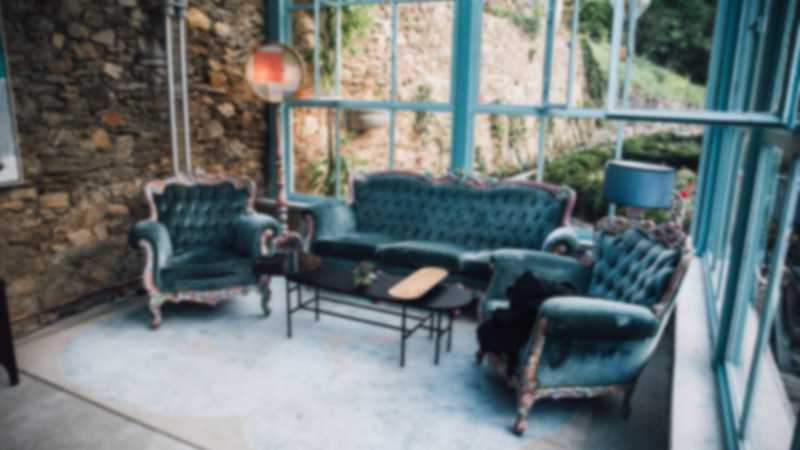 Martin Ho is an exceptional art collector and filled the castle LA PETITE IVY with a wide selection of contemporary art. Click on discover to see more. 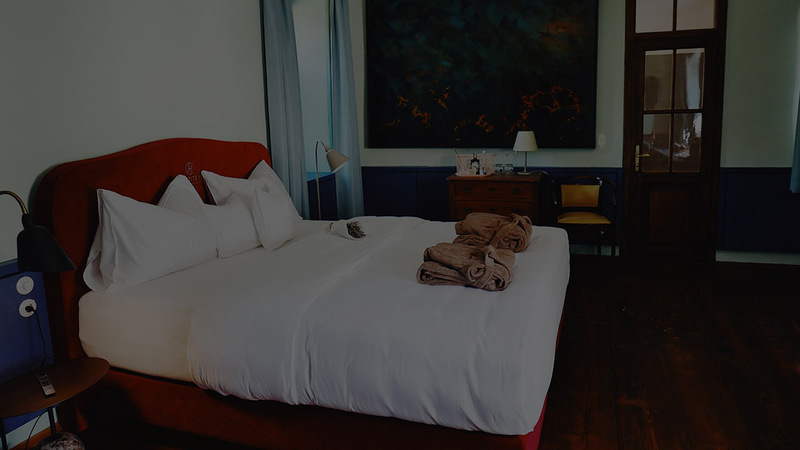 All rooms in LA PETITE IVY are curated by Martin Ho and Alexander Riegler. The rooms feature all different intellectual interests from the owners family. 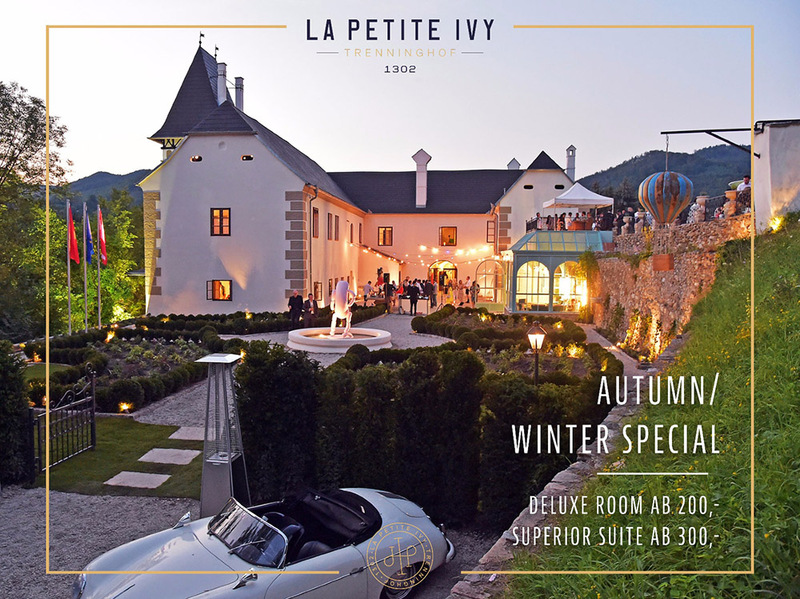 LA PETITE IVY is also a private gallery space in Lower Austria. All rooms are fitted with Bang & Olufsen multimedia systems and separate bathrooms.